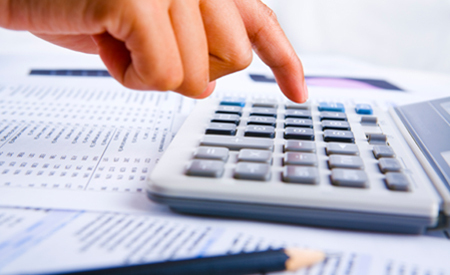 Kiran Consultancy takes complete responsibility of managing your company’s payroll. Whether you are a small, medium, or large business, our flexible payroll service helps improve your payroll management and reduce costs. Our Complete Payroll solution is extended through state of the art software that take cares of the end to end payroll cycle. Deductions as per applicable laws like Provident Fund, Professional Tax etc. Computation and depositof, ESI, PF PT etc. Periodic Reconciliation of payments/statutory deductions etc.